Day in the Life – A Regular Day at the Barn. I breathe a sigh of relief as soon as I pull up to the gate and punch in the passcode. The dirt feels good on my hands which are clammy from typing all day and too much Curel lotion. 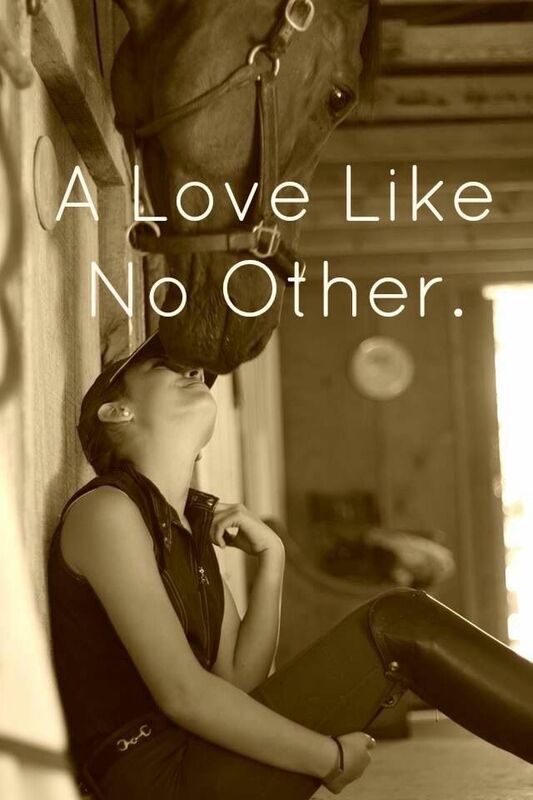 Bonus points if there’s a horse being ridden in the arena or even if someone is hand grazing. I keep my windows up so the flies can’t infest my car and I gather all of my riding gear. 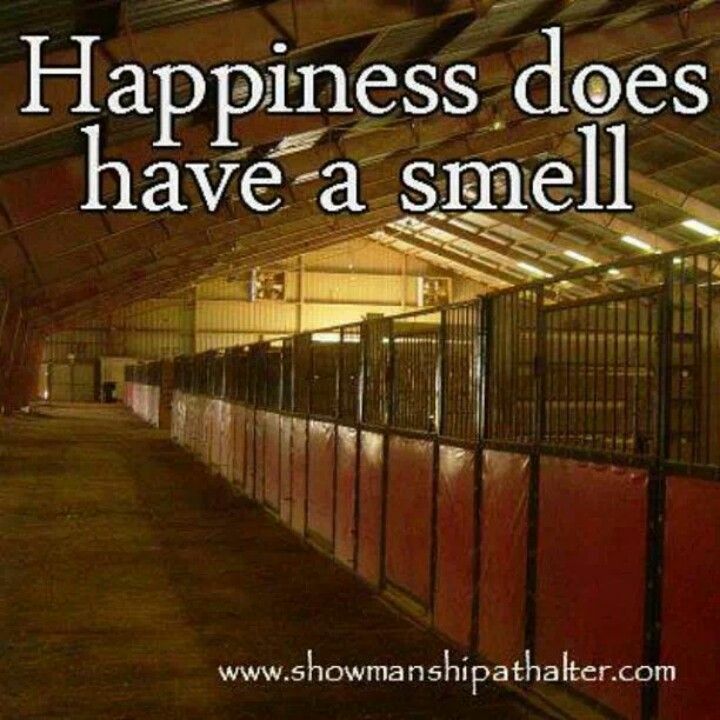 I step out of the car and get my first good breath of the farm – horse, hey and manure all rolled into one addictive scent. Immediately I feel happier. Usually one of the barn cats greets me half way to the barn, and I stop to pet them, balancing on the gravel in my 4 inch heels. I go straight for Savy’s stall and sing her full name as a hello….Savannah Rain. Her head snaps up from her evening hey and she looks at me with bright eyes and perky ears. Hello pretty girl. I can tell she is happy to see me and it makes me feel all warm and mushy. Sometimes I even get a nicker and I melt. I change from skirts and heels to breeches and tall boots. My hair goes back in a pony tail and I wheel my saddle cart out to the aisle, stopping to get treats. Savy is waiting for me at the door to her stall, dinner forgotten. Sometimes after a really tough day I’ll go straight into her stall in my work clothes because I can’t wait for a hug. Those days she tries to follow me out when I go to get changed. Savy loves to be groomed, and unlike most 5 year olds, stands like a statue. I start with the rubber curry, going in circles picking up dirt and hair. Then I go for the hard brush and flick all the dirt off. I finish with the soft brush which makes her smooth and shinny. Savy gives a big sigh. I pick up her feet, one by one, cleaning out the mud and the pebbles. She always lifts the last foot before I ask. We’re partners like that. I spray detangler in her tail and get to work brushing it out. She has lots of shavings in her tail and I smile because I know it means she was sleeping, and it’s so adorable. I move to her face with the super soft sheep hair brush and she looks at me suspiciously. She’s not sure about the sheep hair brush, it’s new and it smells weird. I tell her it’s ok and she lets me brush her face, following the flow of her hair and the curves of her face. She closes her eyes and lets me brush them. We take a few moments and breathe together. I tack up. First the saddle and then her bridle. She makes a nasty face when I tighten the girth. She is not a fan, but the moment passes as quickly as it came, Savy likes her job. I snap my helmet, pull on my riding gloves and grab a whip on our way out. We walk briskly to the arena. Perhaps my favorite moment ever is the first moment I sit in the saddle. We walk with purpose around the arena, surveying the yard and street, and stretching our muscles. I let my hips and lower back move with Savy and it’s better than a massage. We pick up a trot and get to work. I post in rhythm with her movement. Letting her impulsion lift me out of the saddle. We move into a canter and I concentrate on moving with her and remember the quote “hips like a harlet, shoulders like a queen”. The ride is good. We both work up a sweat and breathe hard. Afterwards we ride through the green fields to cool down. Savy follows me into the barn and turns around in the aisle without me guiding her. She knows the drill. I give her a handful of cookies, or carrots or sugar and tell her she did an awesome job. Off comes the bridle, and saddle and boots. If it’s hot she gets a shower, which she weirdly does not like. She gets more treats. If it’s super hot I stand with her in the aisle and let the industrial fan blow right on her chest. She follows me into her stall and I give her one last treat. She usually tries to follow me back out again. I put my cart away, pull off my tall boots, put on my heels and tell Savy I love her as I’m leaving. 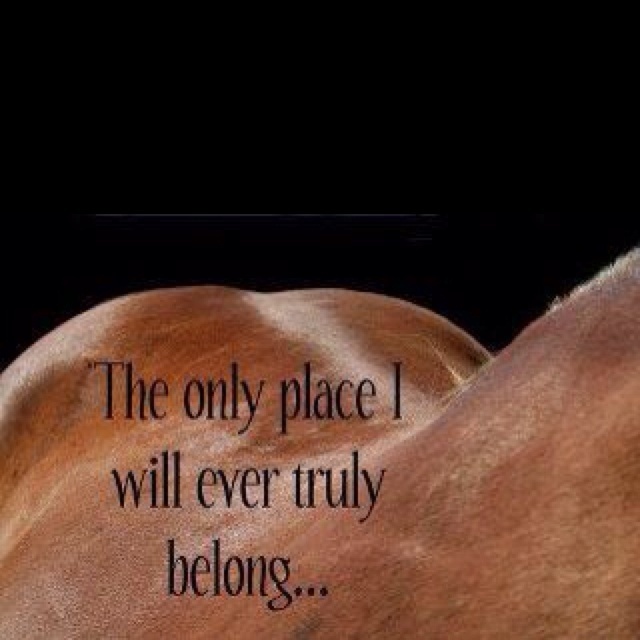 This entry was posted in A Day in the Life and tagged Barn life, Bliss, horses are awesome, Working Dressage Girl. Bookmark the permalink.